Magician Mr. Top and other artists will perform at this event to raise funds to donate to people affected by conflict in Rakhine State. 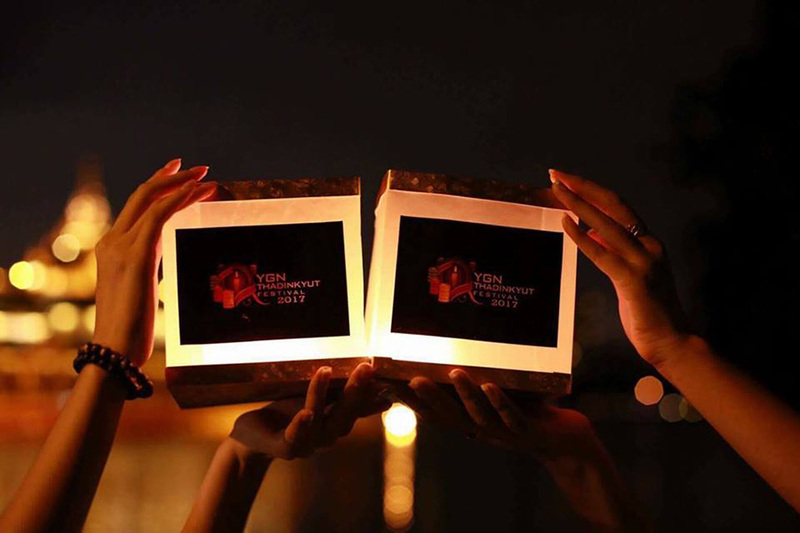 Sept. 27, 6 p.m. National Theater, Myoma Kyaung Street. Free admission. Revelers can set oil lamps afloat on water at Kandawgyi Lake, with lots of food stalls, games, and performances by famous artists, plus traditional Anyeint entertainment. 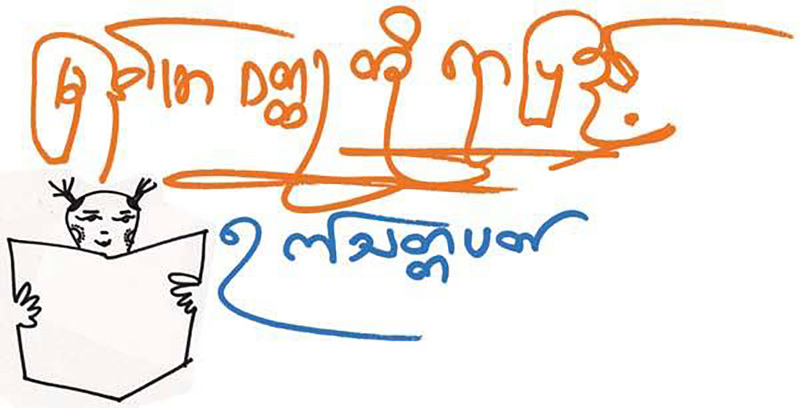 Oct 1 – 3, 4 p.m.-11 p.m. Kandawgyi Myaw Sin Kyun. Entrance fee: 1,500 kyats. The celebration of short stories will feature a book sale, meetings between authors and their readers and reading sessions. 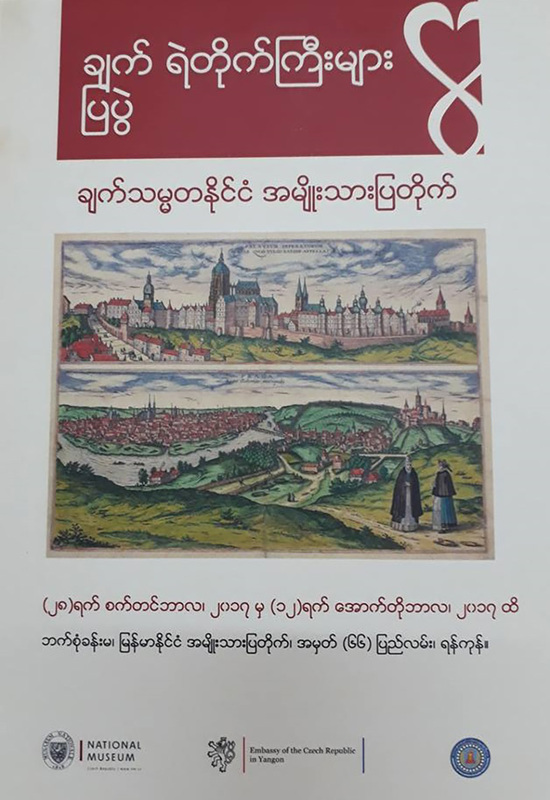 Sept. 30 – Oct 6, 9 a.m.-7 p.m. Yangon Book Plaza, 5th Floor, Thanzay Market. Free admission. Pictures of architecturally and historically prominent sites will be displayed at the National Museum. Sept. 28 – Oct. 12. National Museum. Pyay Road. Free admission. 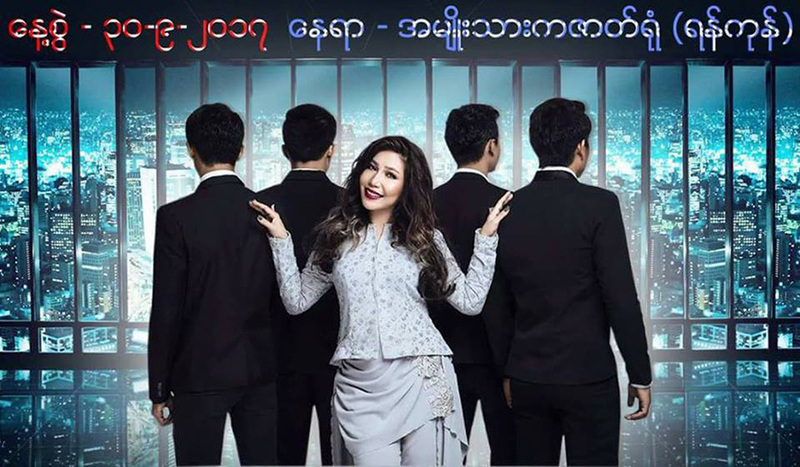 Popular singer May Kha Lar will perform at the National Theater. 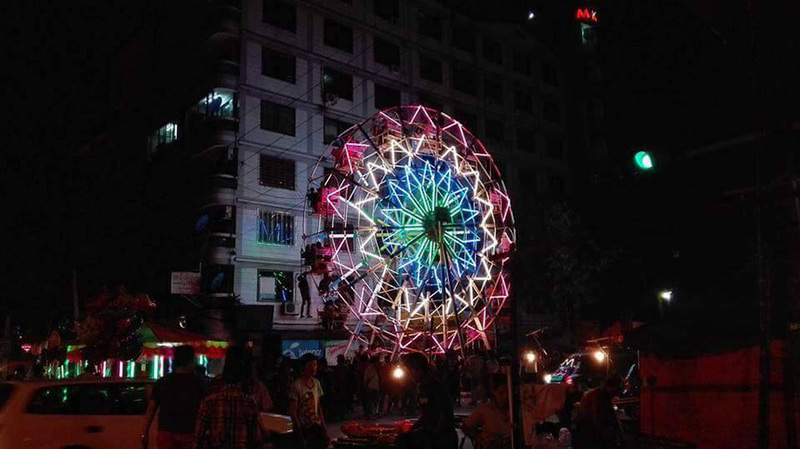 Ye Kyaw is the place to experience the hustle and bustle of the annual Thadingyut Festival in Yangon. Oct 2-6. Ye Kyaw Street. Famous hip-hop musicians will perform and contestants will compete in a rap showdown. Sept. 30, 5 p.m. Fusan Basketball Court. Kabar Aye Pagoda Road. Free admission. 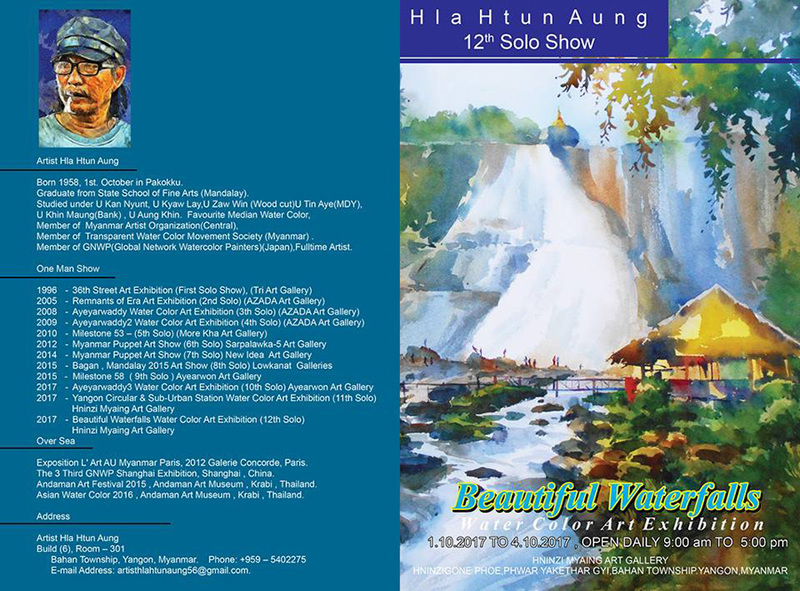 Artist Hla Htun Aung will showcase around 20 paintings in his waterfall-themed solo show. 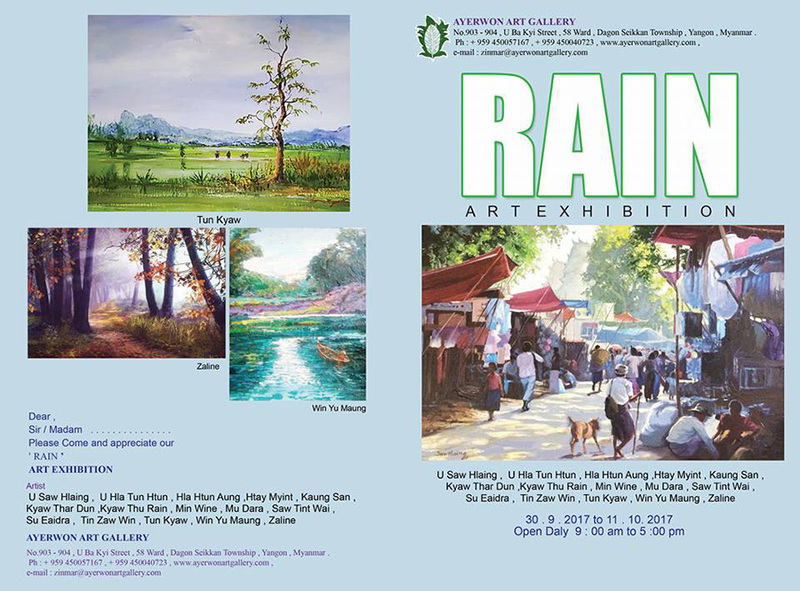 Oct. 1-4, Hninzi Myaing Art Gallery, Hninzigon Home for the Aged, Kabar Aye Pagoda Road. 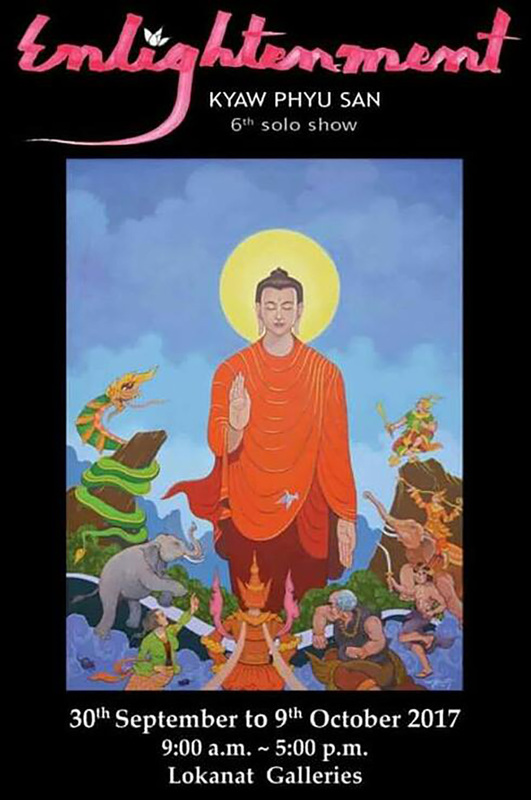 Artist Kyaw Phyu San’s solo will feature paintings depicting tales about the previous lives of the Buddha as well as those exploring Myanmar tradition. Sept. 30 – Oct 9. Lokanat Galleries, 62 Pansodan St., 1st Floor, Kyauktada Tsp. There will be over 30 creations using different mediums at this group art exhibition of 15 artists. Sept. 30 – Oct. 11. Ayerwon Art Gallery at No. 903 – 904, U Ba Kyi Street, 58 Ward, Dagon Seikkan Tsp.